Last week we covered a summer maintenance tip of checking to make sure tires are ready for the heat. 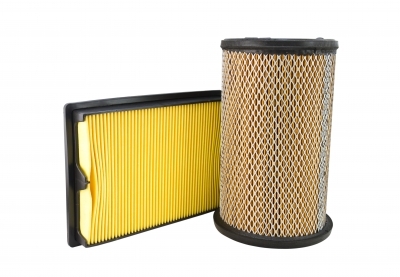 The next step in the maintenance check-list for the summer is the vehicle’s oil and oil filter. To use an analogy, the oil in your car is akin to the blood running through your system. It is a necessary thing to keep the vehicle going smoothly. Unlike blood, however, oil needs to be swapped out and changed for cleaner oil. The majority of owner manuals recommend an oil change every 7,500 miles. For people who change oil for living, like yours truly at the dealership’s service department, we recommend that the oil is changed every 3,000 miles or every three months. The reason for this is due to the driving that happens during summer to be harder on the engine thanks to the extreme heat. To start the process in checking your oil, let your car run for a little bit. Make sure it is parked on a level surface and then turn off the engine. Crack open that hood and find out where your oil dipstick is. Use that to measure two things, the level of the oil and the appearance of it. For how it looks, the oil should be a brownish yellow and clean on the stick. If you notice any dirt then it is time for an oil change. 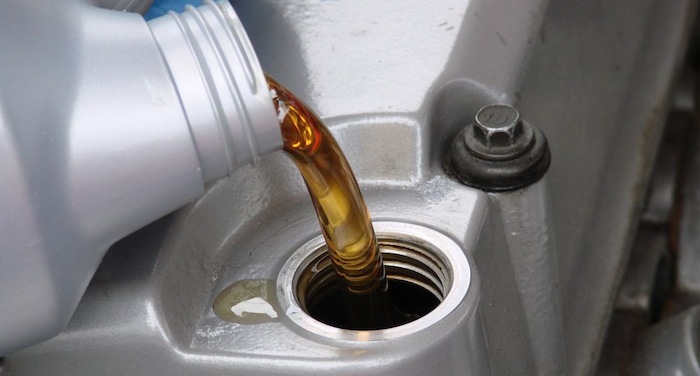 Keeping oil changes on schedule and up to date will do a lot to benefit the car’s life-span. Keep track of each time your get an oil change and turn either doing it yourself or bringing it into a service center to get it changed. Another habit to get into is checking the oil right before any major trips, such as a family vacation. That’s it for this week’s summer maintenance check-list tip. Stay tuned for more! 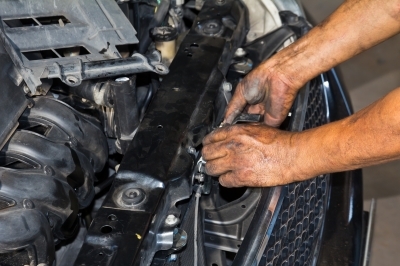 If you need to get your oil changed, then contact us at Bayside Chrysler Jeep Dodge’s service center. We’ll get you in and out and on the road. Be sure to like us on Facebook and to follow us on Twitter to see our monthly deals and service specials.